What Are Acrylic LED Lighting Diffusers? Diffusers are features that scatter, spread out, or diffuse light in some way. We at RBM Plastic Extrusions Pty Ltd manufacture top quality acrylic LED lighting diffusers that are used in both retail and commercialsettings. 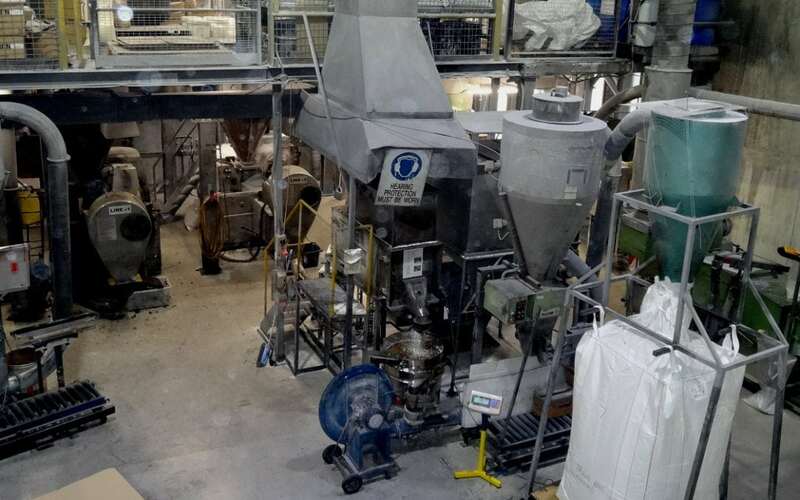 We offer an impressive range of high-quality compounds, tubes& channels, extrusions and more. We are focused on quality control and you are assured of the best products at the best pricing. If you are looking for acrylic LED lighting diffusers, you will find that we have a wide range of products, suitable for various applications. These products are also customisable and that means you get exactly the kind of diffusers you need at a price that fits your budget. We are in-sync with the latest technologies and deliver superior solutions that go a long way in improving your business. These can be tailored to your requirements. The features diffuse the light from the bulbs and lend a soft yet clear lighting to the space. They are suitable for use in all types of settings such as beauty salons, boutiques, clinics, retail spaces, schools, supermarkets, offices, computer rooms, hospitals, educational institutions, testing areas and more. As you can see, our acrylic LED lighting diffusers can be a great addition to your commercial property. 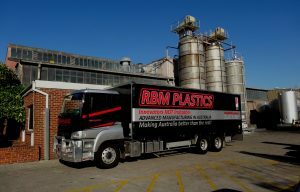 For more information, call RBM Plastic Extrusions Pty Ltd at 61 2 9748 2638. Alternatively, you can also use this online form to get in touch with us; we will revert within the shortest possible time. With us, you are always assured of very high-quality products at the most cost-effective price points.